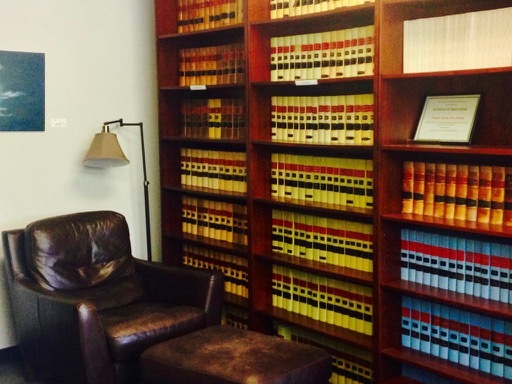 Attorney with experience in juvenile law (child in need of care and juvenile offender) wanted. Appointed position carries one-sixth of the appointed-counsel CINC juvenile workload in Douglas County District Court representing both children and parents. Required: Kansas license; GAL training. Monthly payment is $1,925.00. Send resume and letter of application by 5 P.M. Friday, October 5, 2018, to Linda Koester-Vogelsang, Douglas County District Court, 111 E. 11th St., Lawrence, KS 66044.